Start the year on the right foot. Ensure that your children are up-to-date with their immunisations before they go back to school, child care and preschool. This entry was posted in Practice News and tagged children, health, immunisation, vaccination on 16/01/2019 by Practice Manager. RANDWICK DOCTORS MEDICAL IS NOW OFFERING ALL 2018 FLU VACCINES. You will need to book an appointment with one of our doctors to receive the vaccine. Please be aware there is a $20 fee for the vaccine unless you are eligible for one of the government-funded vaccines. 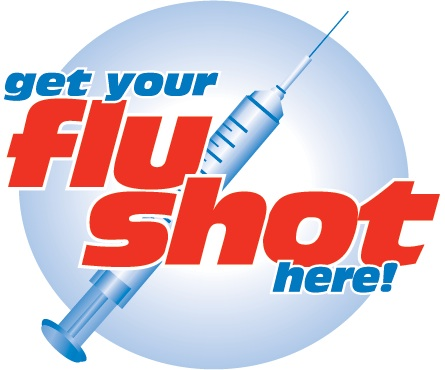 Myth: Getting a flu shot every year weakens your immune system. Fact: The vaccine prepares and boosts your immune system to help fight the virus if you are exposed to it. People who get the flu shot every year are better protected against flu than those who do not get vaccinated. Fact: There are many different strains of flu and one vaccine cannot protect against them all. The vaccine contains the most common strains of flu expected to occur in Australia each year. As these strains may change each year, a person needs to get vaccinated every year to be protected against new strains. The vaccine takes up to two weeks to work. It is important to remember that the vaccine does not contain any ‘live’ strains of the viruses and cannot give you the flu. For those who get the flu, despite being vaccinated, their illness is usually much less severe. There are also many other illnesses that can cause flu-like illnesses. The flu vaccine does not protect against these illnesses. It may also be possible that you caught the flu virus before, or just after, you were vaccinated. Fact: Flu vaccinations are recommended in all pregnancies. Fact: It is important to get re-vaccinated against flu every year as the flu strains can change. New vaccines are made each year based on the strains most likely to be present during the coming flu season. Even if the main flu strains do not change, yearly vaccination is still recommended as immunity from flu vaccination is not long lasting. Quadrivalent influenza vaccines (QIV) are available in Australia made by different pharmaceutical companies. QIV contain antigens of four virus strains (two influenza A strains and two influenza B strain). Fact: The vaccine is available free of charge for people who are considered at increased risk of complications from the flu, e.g. anyone of any age with a chronic illness, children 6mths – 5yrs, adults > 65yrs. Please check with your doctor or reception to see if you are eligible. For all people not eligible for the free flu vaccine we charge only $20 and it is given by an experienced nurse or doctor. Fact: The Influenza virus can kill. Every year many people lose their lives due to complications after contracting the flu. 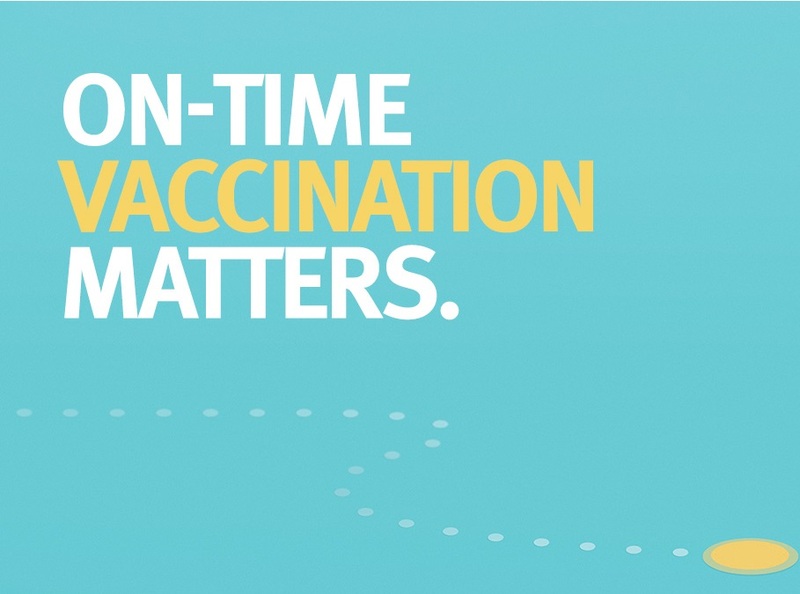 Annual vaccination is the most important measure to prevent it. Annual vaccinations before the onset of each flu season are recommended for all persons > 6mths of age. In Australia our peak season is typically June to September.